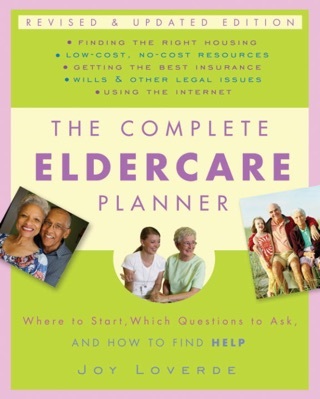 Advice on the tough medical, financial, and housing decisions to come Real solutions to create a support network Questions about aging solo readers don't know to ask Customizable worksheets and checklists that help keep plans on course Guidance on new products, services, technology, and resourcesWho Will Take Care of Me When I'm Old? 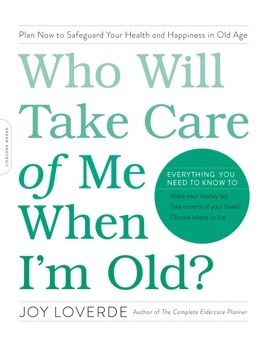 goes way beyond estate planning to help readers prepare for all the changes in store. Readers are empowered to make proactive plans for their own lives rather than entrusting decisions to family and community.